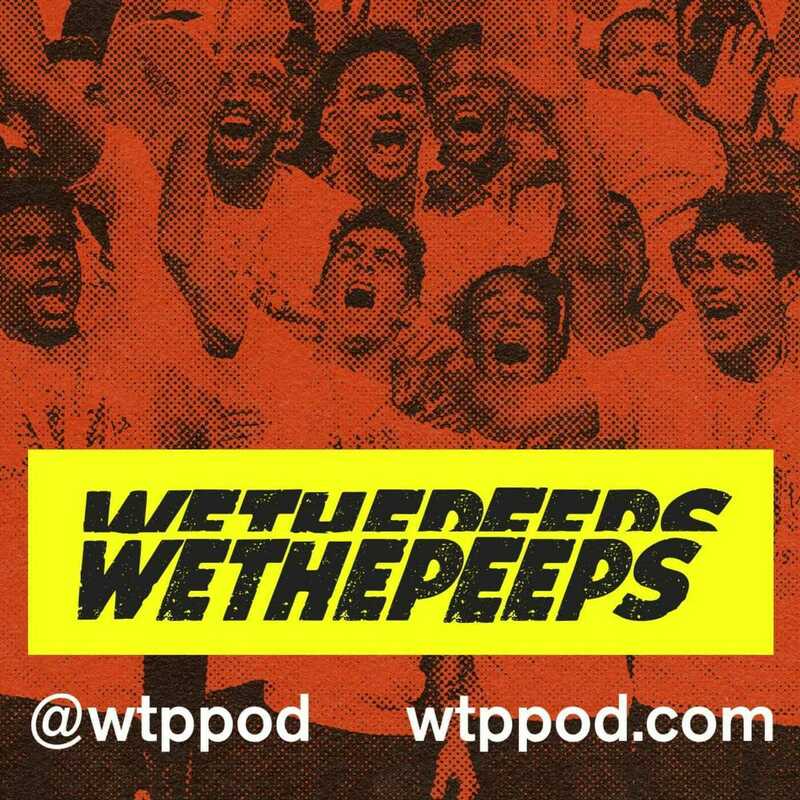 We The Peeps USMNT/USWNT Soccer Podcast: We The People Episode 99 and 3/4: itsa rasta pod time! 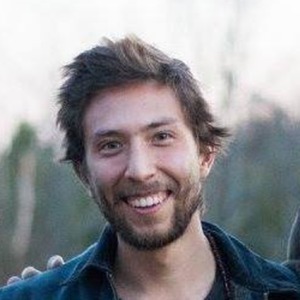 We The People Episode 99 and 3/4: itsa rasta pod time! Clayton and Ty join to chop it up about the latest roster in advance of friendlies versus columbia and peru. whats our nation to do without its founding fathers? has micheal bradley grown enough of a beard to warrant being called back into the team? all this and more!